Campus maps typically display the grounds of a university, college or school; used by students, visitors, employees, and faculty to navigate the campus. 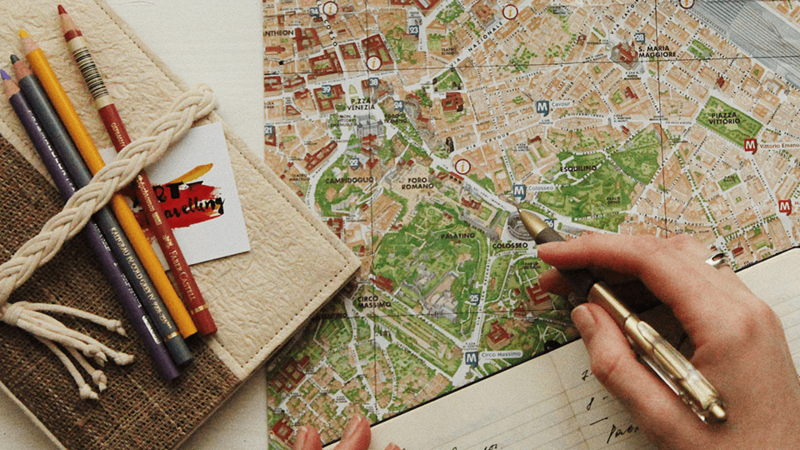 Maps are used for event management, touring services, even as souvenirs for the nostalgic type. With the high demand for campus maps, maps should be highly legible and easily transferable from digital to print. The primary purpose of a campus map is to guide visitors throughout a campus. 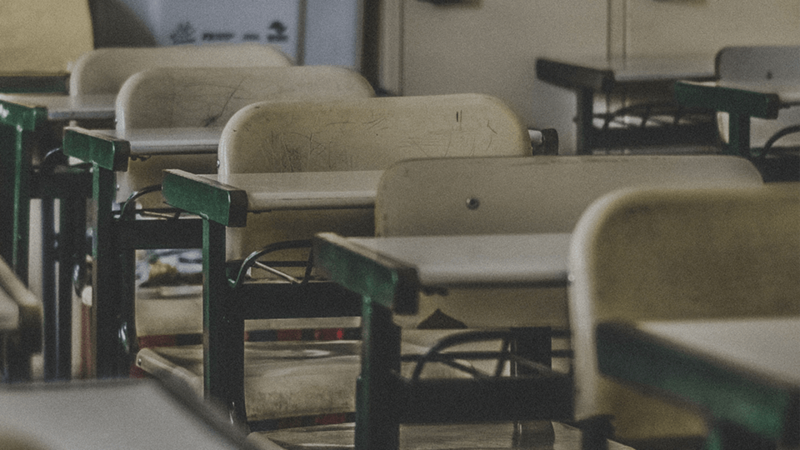 Whether it be a university, hospital, or factory, campuses can host thousands of students, guests, employees, or faculty members each day—everyone needing directions at some point. Having a fully accessible campus map allows you to serve your guest, giving them accurate directions quickly and easily. There are many factors to consider when mapping out your campus; population per building, landmark locations, navigation, services, and more. As no two campuses are ever going to be identical, the features displayed on the maps do vary. These maps are typically used as a visitor management tool—guiding visitors to their destination and providing useful information. WHO WILL USE A CAMPUS MAP? 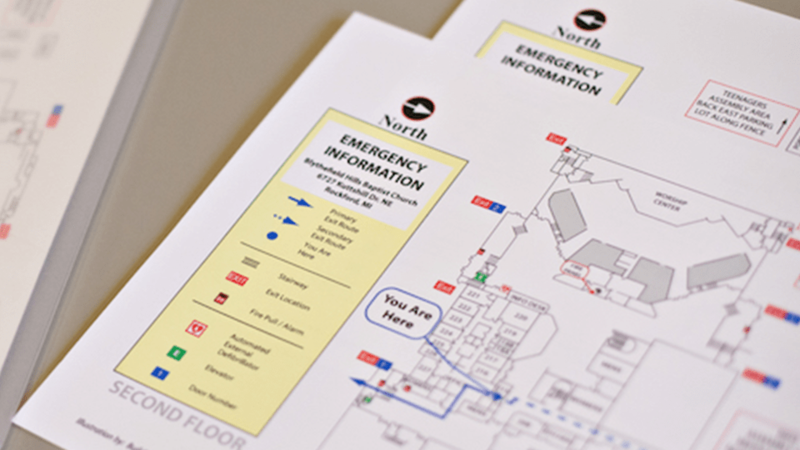 Campus maps are obviously used by schools and universities, but can also be found in large multi-building facilities like hospitals and production plants. The purpose of these maps is to guide visitors during their visit, guiding each to their destination and any other desired locations. At Building Maps we have designed campus maps from hospitals to schools, and everything in between. We’ve got the expertise needed to provide your facilities with a clear and easy to read campus map. Let our experienced team of map designers and safety experts build you a campus map that captures your school spirit while providing sought-after directional information, guiding your visitors safely and efficiently through campus.